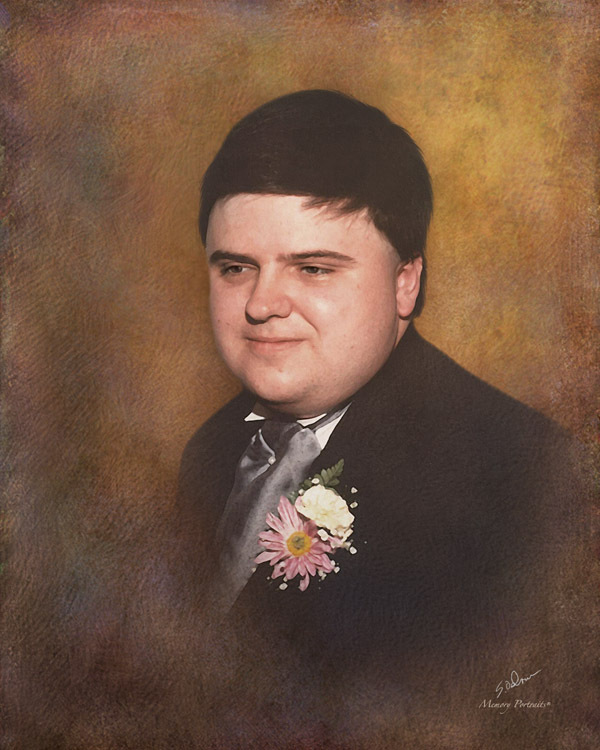 Carlton Lee Lay, 55, of Jacksonville passed away January 26, 2019. Carlton graduated from the University of North Florida with a bachelor’s degree in computer sciences. He was a proud member of Wesconnett Masonic Lodge #297. He wrote the software used for the City of Jacksonville’s Smoke Detector Program. He liked to play Santa Claus and Sparky the Dog for the Fire Department at the Fair. He liked bowling, fishing, ballroom dancing, and vacations to Disneyworld. Survivors include his wife Valarie, daughter Jozette (Matthew), grandchildren Gabriel and Bellamy, brother Perry Arnette, and sisters-in-law Penny and Martha Arnette. Funeral Service will be 1 PM Saturday February 2nd in Evergreen Chapel. Interment will follow in Evergreen Cemetery. A visitation will be held in the chapel one hour prior to the service. Arrangements are with Evergreen Funeral Home & Crematory 4535 Main Street Jacksonville, Florida 32206 (904) 353-3649. I just found out and am heartbroken. We became good friends in the late 70’s early 80’s. We bowled together for years.Along with my twin sister Jean, we had this close group from bowling and we hung out together all the time. I was at his and Valerie’s wedding and they came to mine. Somewhere I have a picture of us dancing at my wedding reception. As what happens too often, we lost touch a number of years ago. I thought about him often and I tried to find him online, but never could. I was thinking about him last night and googled him and found out he had passed. That is not what I expected to see. I feel horrible. I wish we had kept in contact. He was just the most caring, sweetest person you could ever meet. My condolences to his family. RIP Carlton. I love you buddy.